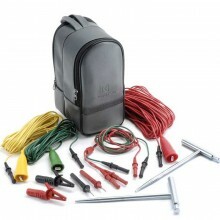 Includes: Each instrument comes complete with three sets of leads, two test spikes, Megger DET3TD instruction manual CD, and a rugged carrying case. 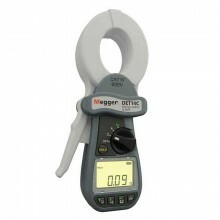 The Megger DET3TD is rated to IP54 making it truly an outdoor instrument. 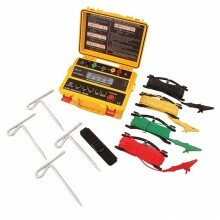 The ground tester has been designed to be easy to use - a large selector switch makes selection of 2 and 3 pole test easy with gloved hands - and the design makes the fitting of shorting links to perform 2 pole tests a thing of the past. 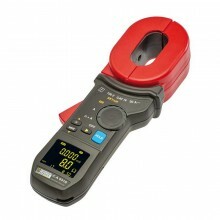 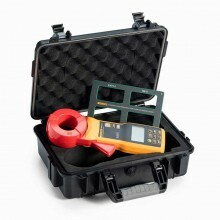 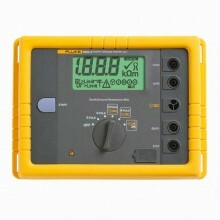 In addition to ease of use, the ground tester also automatically checks the connection and condition of the P and C spike, indicating the status on the display. 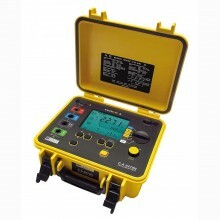 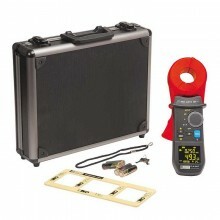 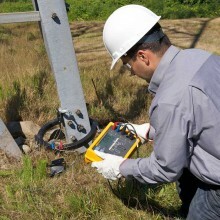 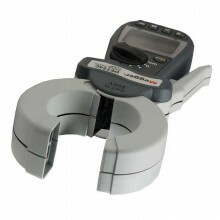 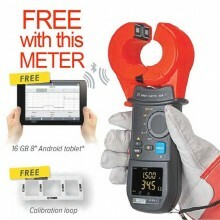 The instrument also includes a voltmeter to allow you to measure the ground voltage. 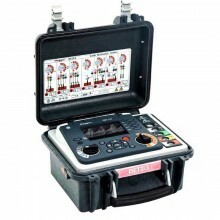 The ground tester can measure resistance from 0.01Ω through to 2000Ω and earth voltages up to 100 V. To allow accurate testing in noisy environments the instrument is capable of rejecting noise of up to 40 V peak to peak. 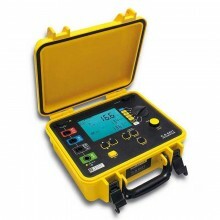 A large, clear, easy to read LCD display and thumb sized test button again makes the instrument particularly suited to the outdoor conditions of ground testing. 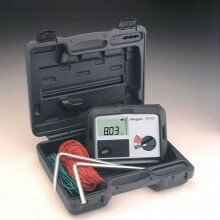 2 and 3 point testing. 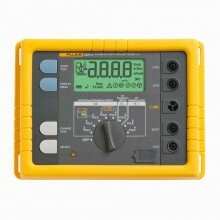 Selectable 25 V or 50 V output. 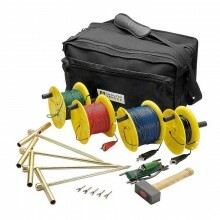 Complete with lead and stake kit. 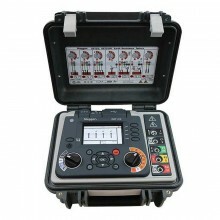 Resistance accuracy 2% ±3 digits. 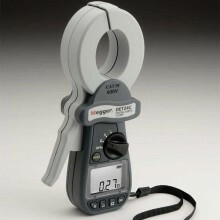 Resistance range 0.01 to 2000 Ω. 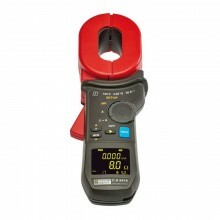 Limits reduced to 5 kΩ for 0.01 Ω resolution on 18 Ω range. 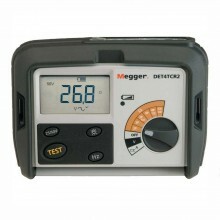 Earth voltage accuracy 2% ±2 V.
Earth voltage range 0 - 100 V a.c.
Test voltage 25 V or 50 V, user selectable (factory setting 50 V). 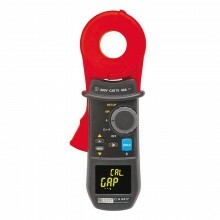 Test current 450 μA or 4.5 mA. 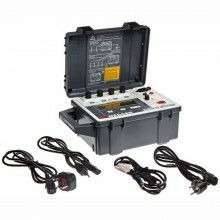 Battery type 8 off AA cells. 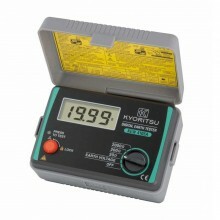 Battery life 3 hours or 700 consecutive tests. 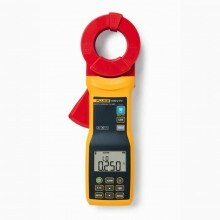 Operating temperature range -15 to +55ºC. 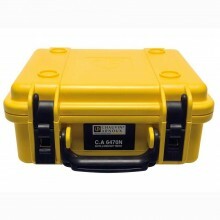 Storage temperature range -40 to +70ºC. 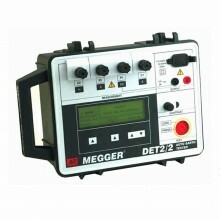 Megger DET3TD Warranty 1 year. 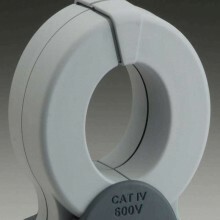 * The CAT IV 100 V rating is dependant on the use of a leadset of at least this rating, for example the optional two wire leadset part number 1001-858. 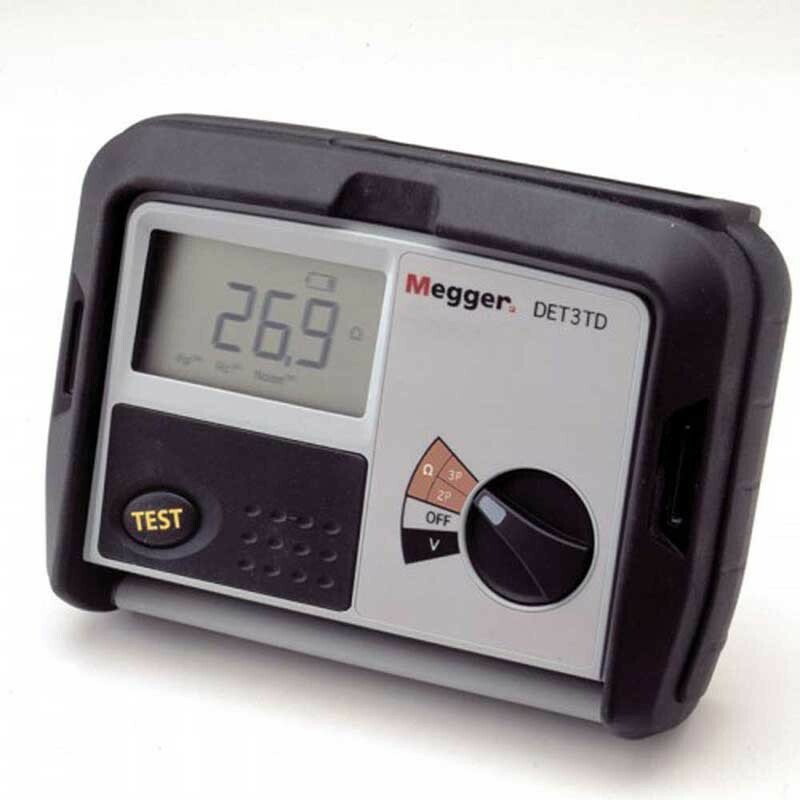 PDF Specifications of the Megger DET3TD Digital Ground Tester.